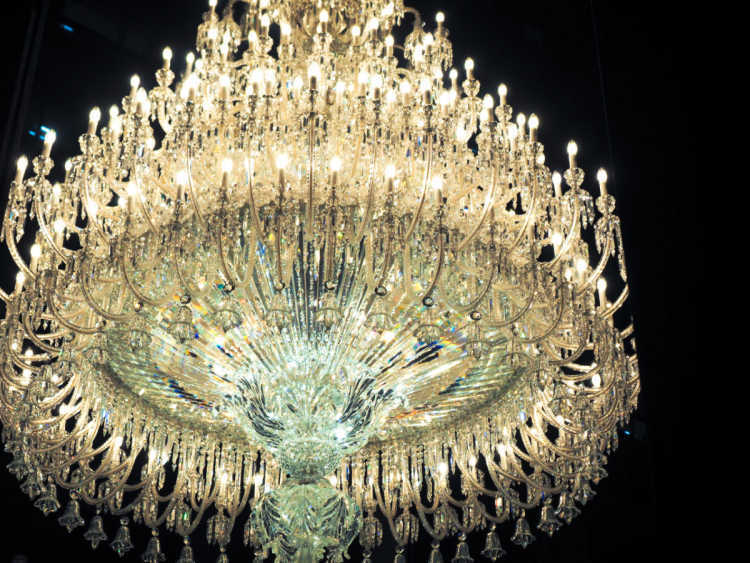 What came from France is, Baccarat largest chandelier with as many as 8472 crystals. 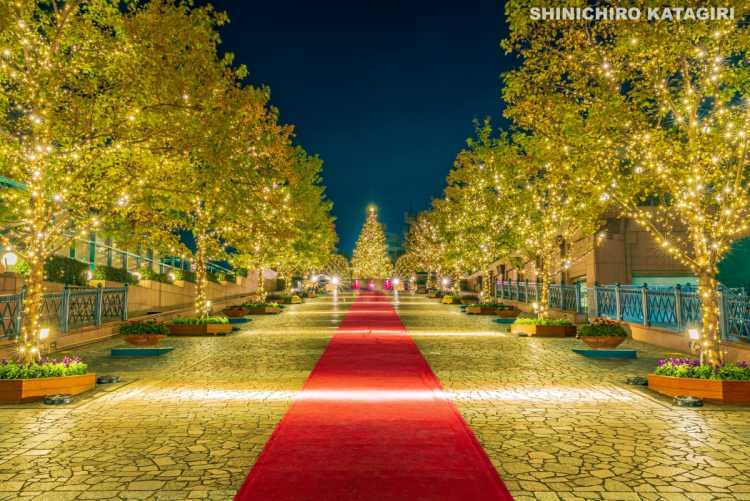 It makes Ebisu Garden Place shining in winter. Why don't you have a date here?